Currently the restaurant is reserved only for guests staying and staying in the facility. The dinner menu changes daily and the focus on local and regional recipes. The products are prepared with great attention to the typical and seasonal products, paying attention to the tastes and needs of our guests. 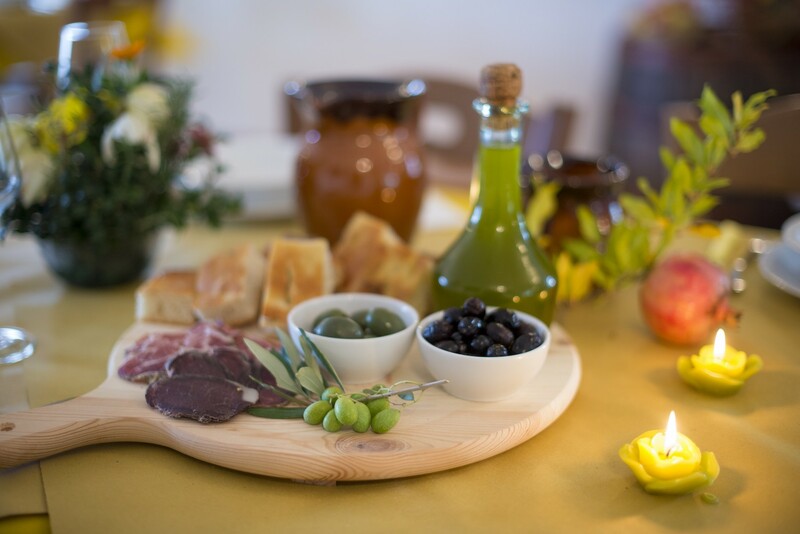 The morning a rich breakfast with cakes and homemade jams from Fiorenza and cheeses and cured meats, fresh area.